The California Auto Dismantlers and Recyclers Alliance was formed to provide benefits, education and legislative representation for all licensed dismantlers in the state. The association provides education for its members to assist in the implementation of regulations required in California. 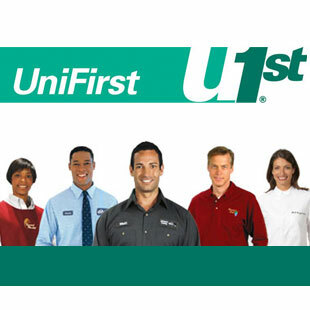 It affords its members and others in the industry with a means to exchange ideas and distribute information. 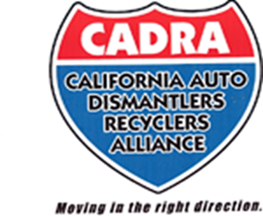 CADRA is comprised of three charter groups: the Auto Dismantlers Association of Southern California, the Inland Auto Dismantlers Association, and the Valley Auto Dismantlers Association. 4. 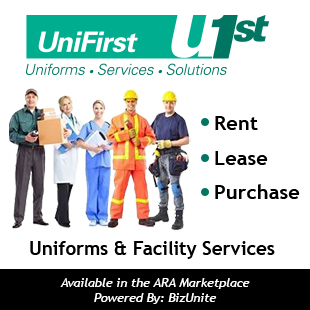 To provide an arena for City, County and State Government agencies to discuss relevant issues and to educate government and the public about the industry. Copyright 2019 California Auto Dismantlers and Recyclers Association All Rights Reserved.